We want to hear from you. 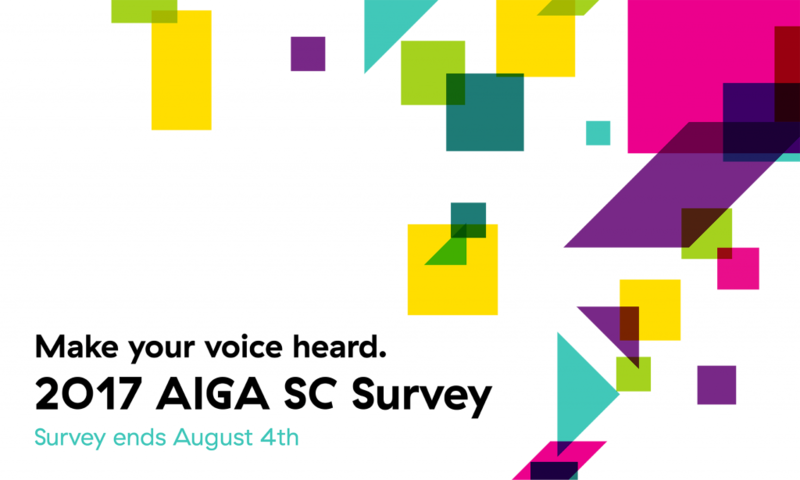 To get a pulse on the SC creative community, we’re inviting you to take our survey. Your insights will help us shape future programming and initiatives. 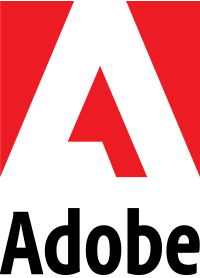 We’re seeking input from members and non-members, so please consider sharing the survey with your friends and colleagues. The survey will remain open until August 4th, 11:59 PM. It takes about 5-10 minutes to complete and your responses will remain confidential. As a thank you for your time, you’ll be entered into a drawing to win a ByFarr letterpress stationary set from ByFarr Design Studio, plus more.